We enjoyed with this wine tonight with our dinner. 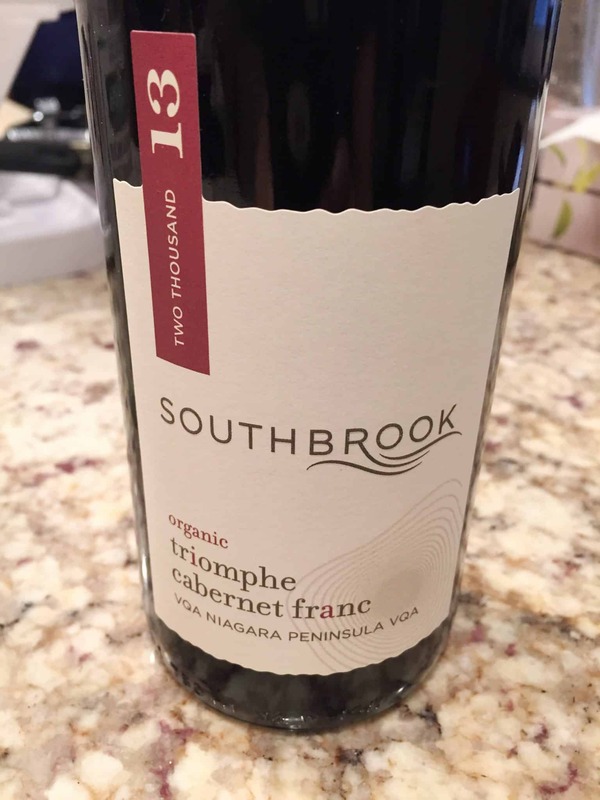 This wine is a medium bodied wine that is supple, smooth and easy drinking. 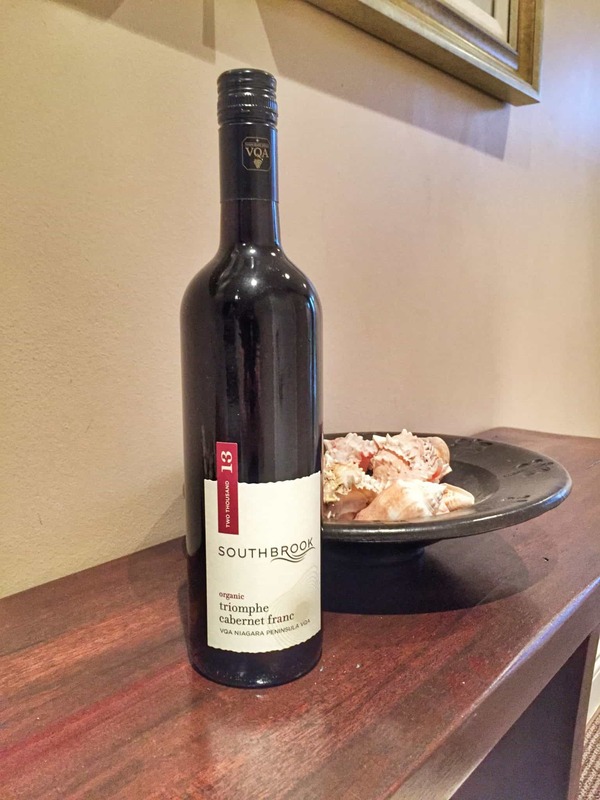 The wine is described as a nose of red currant with notes of raspberry, savoury herbs and cedar wood. The palate echoes the fruit aromas supported by medium toast and firm tannins. 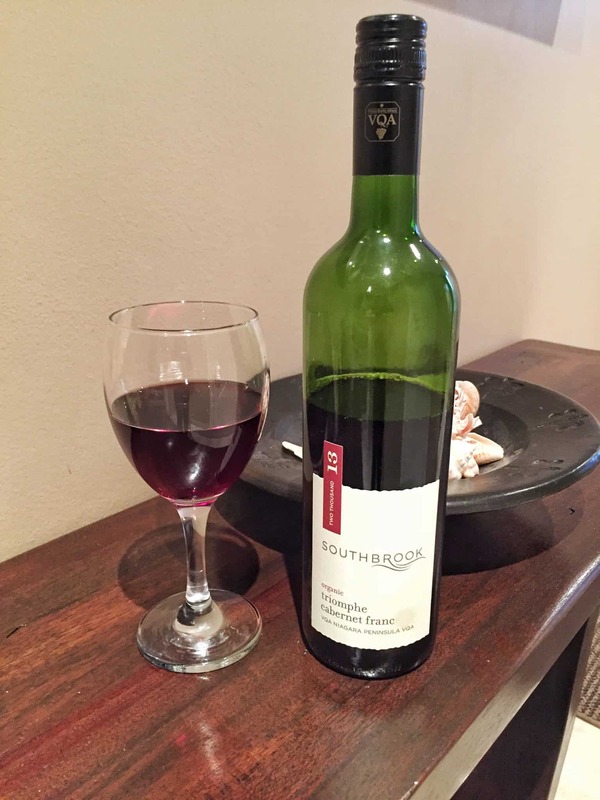 The finish is of medium length and is driven by both fruit and savoury notes. I immediately tasted notes of green pepper with a black cherry essence. Green pepper kind of sounds weird for a wine but it is very pleasant and savoury. 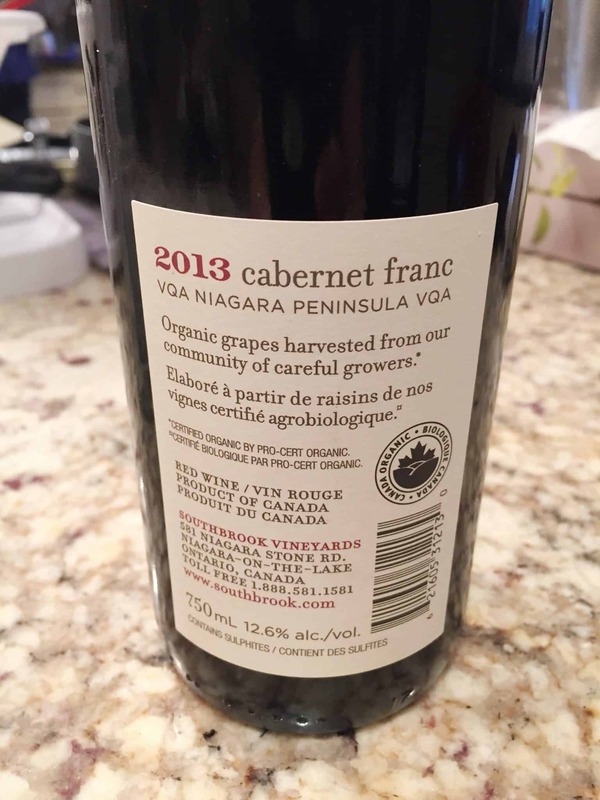 This is an outstanding organic wine. A beautiful ruby red colour with a great aromatic profile. This wine pairs well with beef dishes such as tomato based stews. Are there any wines that you have recently tried and would recommend?